This is here ! 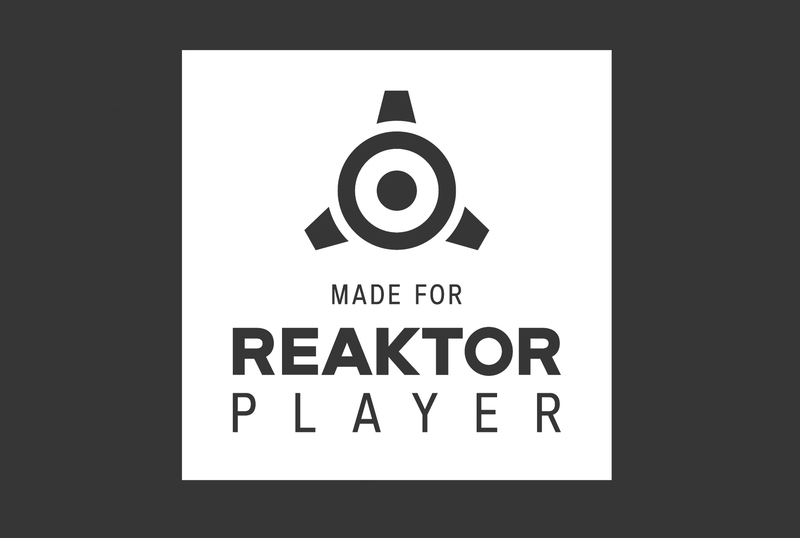 As Native Instruments announced it, Reaktor Player powers now third-party synths and effects. I am delighted to confirm that all BLINKSONIC° instruments are now formated to be compatible with the free REAKTOR PLAYER. They can be opened either in standalone or as a VST/AU/AAX plug-in within your favorite DAW. This, with no extra cost, because until now it’s not necessary to have a full license of Reaktor 6 to run RUIDOZ°, AETØNZ°, SUBSTANZ° and VOZ°. All the instrument have also been updated, with some little improvements, especially for a full NKS integration with your MASCHINE2/KOMPLETE softwares and controllers. Note for all users, that this major change implies to use Native Access for the registration of the product. Existing users, check your mail ! Your new license codes (Native Access serial) and the updates download links have been sent to the address used when you purchased the instrument. – New Light guide mapping for Komplete Kontrol S.
– Some parameters have been recalibrated for a more precise signal. – new horizontal UI available with the View B. – new NKS mapping with custom control pages (MASCHINE2/KOMPLETE). – CPU performance improved, fixed of the performance regression when using Resynth module. – Velocity per track have been added. – New bank of presets with 37 snapshots. Newer Post Paris Electronic Week – 21th september 2017 – Pro Meeting. Older Post SUBSTANZ° 1.2 // New Update Available.